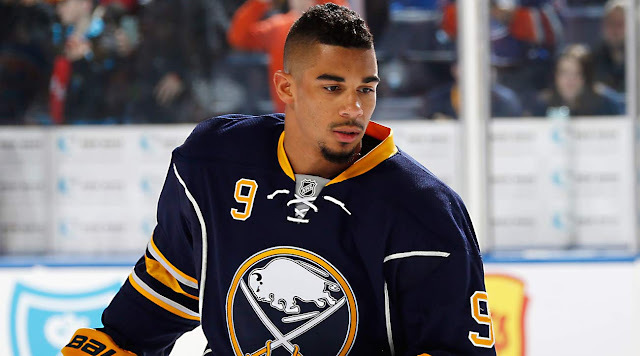 This year's deadline could see plenty big name forwards on the move, with the likes of Evander Kane, Mike Hoffman and Max Pacioretty being dangled on the trade market. Kane in particular has generated plenty of interest, with teams such as the Flames and Penguins pushing the hardest. The Ducks, Sharks, Wild, Predators, Islanders and Kings have been rumoured suitors at various points as well. A few names on the blueline are creating buzz. Pending UFA Canucks defenseman Erik Gudbranson is drawing interest from teams in the East such as the Lightning and Maple Leafs. Several other big salary blueliners could be available as well. Dion Phaneuf, Paul Martin and Jason Demers are reportedly up for grabs, but many contenders will likely search for cheaper options first. Though a longshot to move in-season, Kris Letang is by far the most dynamic player potentially available. If he's moved at all, it's probably a deal made closer to the draft in June. Teams continue to call on Arizona's Oliver Ekman-Larsson, but that's not a deal the Coyotes would want to make until trying to re-sign their cornerstone defenseman. There's also a small but growing chance that the Senators listen on Erik Karlsson, though that's something that will likely get resolved in July when the Sens can talk extension with their captain. Pending RFA Robin Lehner hasn't endeared himself to the new management in Buffalo and is likely available for teams in need of a netminder. Some speculation has pointed to the Islanders as a destination, but a team like the Blackhawks might make sense if Corey Crawford is out long term. It's also very possible that pending free agent goaltender Antti Raanta, who has played the role of starter for the disappointing Coyotes this season, moves as well. Sorry for the lack of updates. It's been a busy few months. But there's no better time to get back into things than just weeks before the NHL trade deadline. Thanks for stopping by as always. 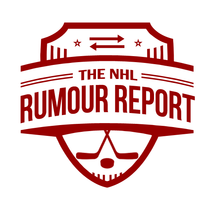 Don't forget to follow NHL Rumour Report on Facebook and Twitter for the latest rumour updates!